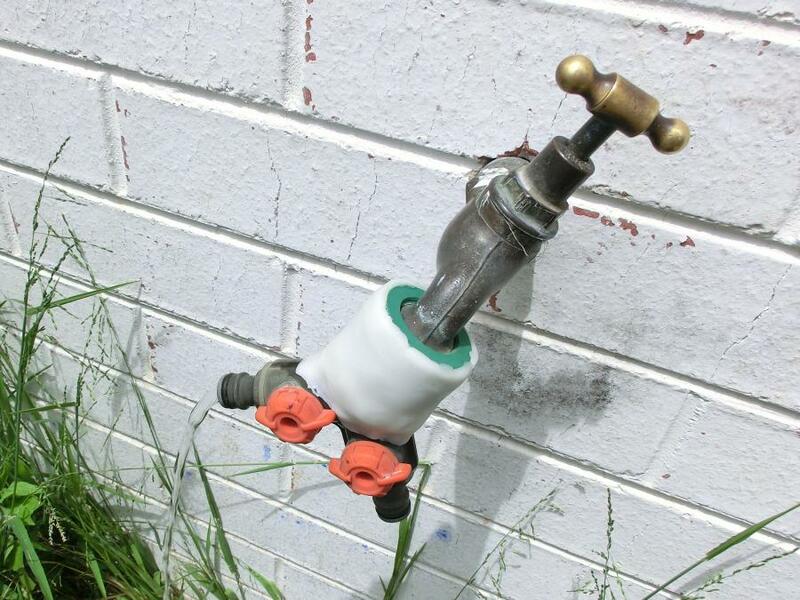 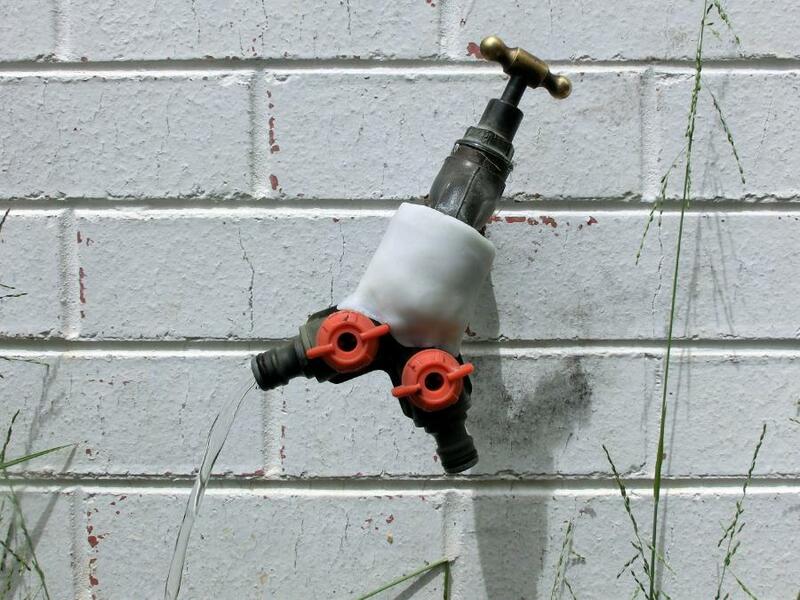 We used Plastimake to repair our garden tap. 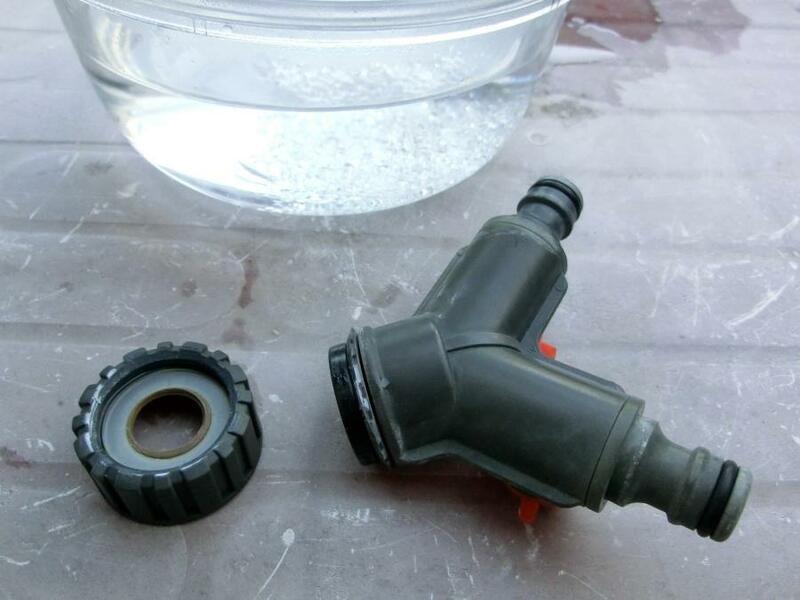 The plastic connector had snapped in half after an overly enthusiastic tug on the attached hose. 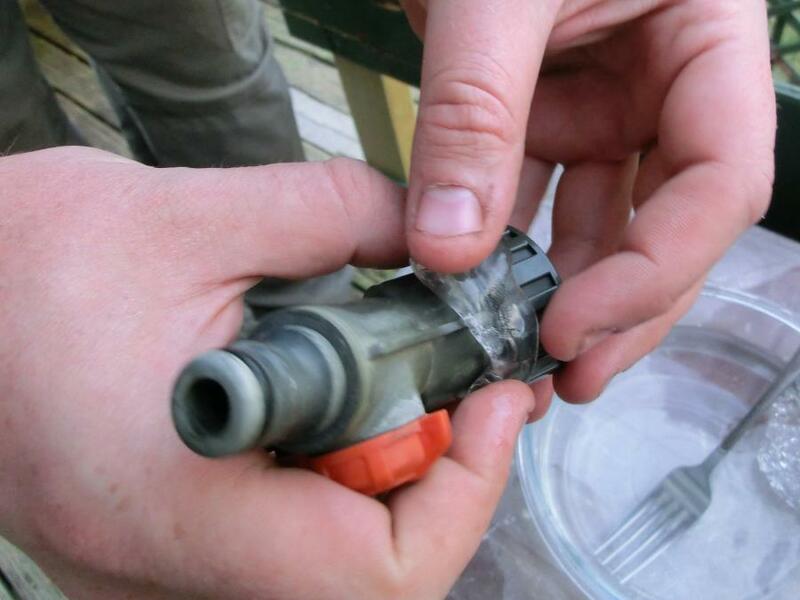 We lined up the two broken halves of the plastic connector and moulded a generous blob of Plastimake around the broken area.